In a social media world full of slogans, cliches and catchphrases, how do you stand out and reach the world with a life-saving message? 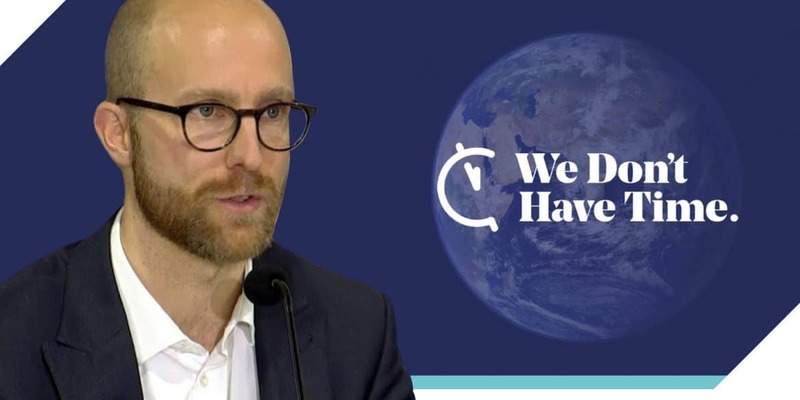 This month, Sweden’s Mårten Thorslund, Chief Marketing and Sustainability Officer of We Don’t Have Time, spoke to us about building the biggest social media network for climate action. This conversation has been condensed and edited. 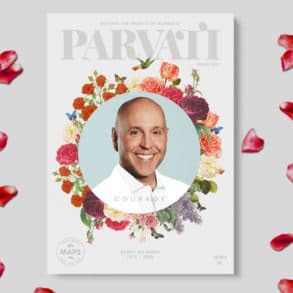 Parvati Magazine: In this digital age it can be challenging to engage readers. Tell us how We Don’t Have Time is using social media to reach audiences. Mårten Thorslund: Timing is crucial. We tend to look for things that are on the way to getting attention. We have a gut feel, let’s say, that we go for, and we do a lot of trial and error. We’ve been rated as the sixth largest environmental account on Facebook, in terms of follower base, so a lot of the work we do gets traction. Parvati Magazine: What changes do you think are necessary in order for people to better understand the severity of climate change? Mårten Thorslund: I think climate change is probably best described as a climate crisis, or even a climate emergency. It’s more factual. We can see how the last couple of years have been worse and worse with extreme weather and such. I think we should honestly use those words more often: crisis and emergency. It’s more factual. If you look how media is reflecting different messages it doesn’t really correlate to the anxiety that people have. In Sweden the most unease people feel is about the climate. We want them to feel hope and take action. That’s going to need some level of system change. 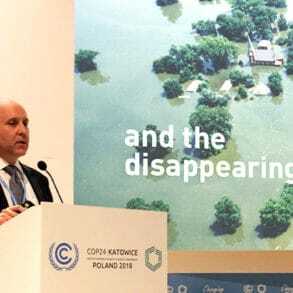 Parvati Magazine: How does We Don’t Have Time hold politicians accountable for how they portray today’s climate crisis? Mårten Thorslund: Youth are rising to the challenge, and they are suing the government. There are schools striking. For instance, we’ve been featuring 15-year-old Greta Thunberg, who has gone viral. Tens of thousands in Australia followed her out on the streets where they striked for weeks. Australian politicians more or less shamed them, and said they should go back to school. [But that is a] losing fight when the Senate allowed them to strike. So, we’re seeing positive pressure. It’s not 200 or 50 or 10 people. It’s thousands of them. And that changes everything. We also lift up the good ideas that are out there. We offer video climate resolutions that you can do on our website and the app that will go live April 22 2019 will do so much more. Almost every leading party in Sweden has had their representative for environment post a video where they promise to do more, and they say what they’ve done that’s good. That matters too. Parvati Magazine: What are some meaningful responses you have seen from the We Don’t Have Time campaign? Mårten Thorslund: The campaign hashtag (#WeDontHaveTime) has been used a lot. Some months it attracts 40 million users in social media. Some months it’s down to 5-10 million. Most months it’s around 15-20 million. This is our window of opportunity. People are using the hashtag, and they want to connect with us. 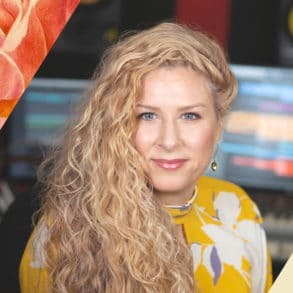 Parvati Magazine: You are launching a new song, “Sustainable Soundtracks feat. Adam Baptiste – We Don’t Have Time”. How do you see music’s role in climate action? Mårten Thorslund: Not everyone is going to sit down with a scientific report or watch clips from our climate conferences. We need to do it in a different way. Music is key and we can all unite with song. Some things are really universal, and music is one of them. Parvati Magazine: How can we all play a part in strengthening the collective will to change? Mårten Thorslund: I think we need to have some understanding of our moral and ethics. I think that comes when you understand being part of this global movement that can make action happen by the power of many putting pressure on those that need to do better. You will be very much able to do [that] through our website and app. You will get information about an organization to see how are they doing in comparison to other similar organizations? How do they respond when I send them ideas of how they can improve? This will create their score card. If they’re doing too poorly, it will affect their brand. I think it’s more likely that you will rise to the challenge if you understand that you can change the world one step at a time. We think we are so separated from something as huge as the climate system, but what we do counts [not just] among our peers and social network, but also for our children, grandchildren ourselves, and for all living organisms on the earth, for the coming years. Mårten Thorslund is the Chief Marketing and Sustainability Officer of We Don’t Have Time. 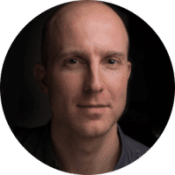 For over 15 years he has focussed on digital media and various causes, such as Föreningen Matsvinnet, to combat food waste and Glädjeknuff, to support children with disabilities. Mårten has worked as a consultant, public relations agent, business development and marketing professional. Mårten Thorslund, I like to use your social media network to make the solution to all ecological crises, including the climate problem, known; the consumer has to be financially rewarded for maintaining ways of living that keep nature in perfect condition. The need to reward the consumer is based on three new concepts which I founded in the science of economy. They are presented at http://www.biosustainable.org or at https://www.youtube.com/watch?v=79j-dTypkAU&t=52s. Are you willing to spread this information?